Walt Disney Records: The Legacy Collection is an exclusive line of musical releases that celebrates the milestone anniversaries of twelve of Disney’s most beloved original soundtracks. Each elegantly packaged title contains beautiful artwork and liner notes that tell the story behind the music. This sampler includes a small taste of the musical treasures that have made these soundtracks some of the most cherished of all time. 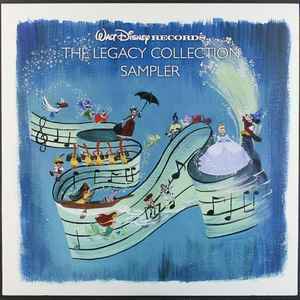 Make sure to add all of the Legacy Collection titles to your Disney collection of music!